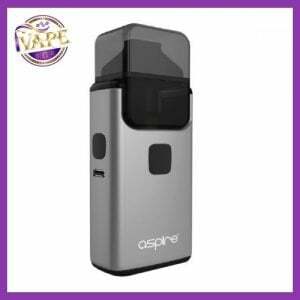 Newest Aspire Nautilus X Tank Ireland if finally here at iVape Ireland. The biggest success of atomizer in past few years got a new upgrade. 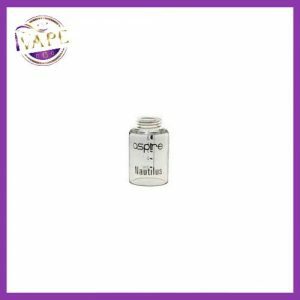 This 2 ml tank is refilled from the top of the aspire nautilus x tank Ireland. The coils have been upgraded also which will produce nice vapor and very good flavour. 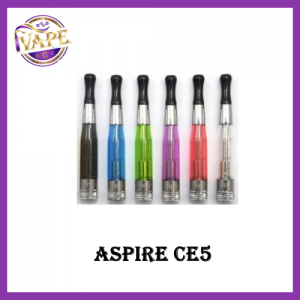 The aspire Nautilus X Tank Ireland coils can be pushed harder too going up as high as 22w without any dry hits or burning taste. We are proud to stock Nautilus X Tank and offer you the best price in Ireland. 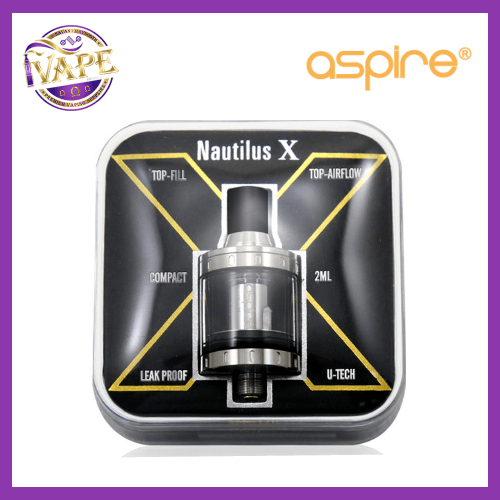 The Nautilus X Tank ireland from Aspire, the upgrade of the legendary original Nautilus. 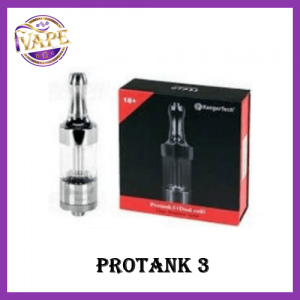 This tank represents innovation like no other, it has been specifically designed to provide you with a premium vaping experience and fulfills this goal in a number of ways. The Nautilus X features the unique new U-Tech coil technology which offers an all new airflow performance. Great MTL tank with amazing flavour. Used it for four months and not once had a leak.